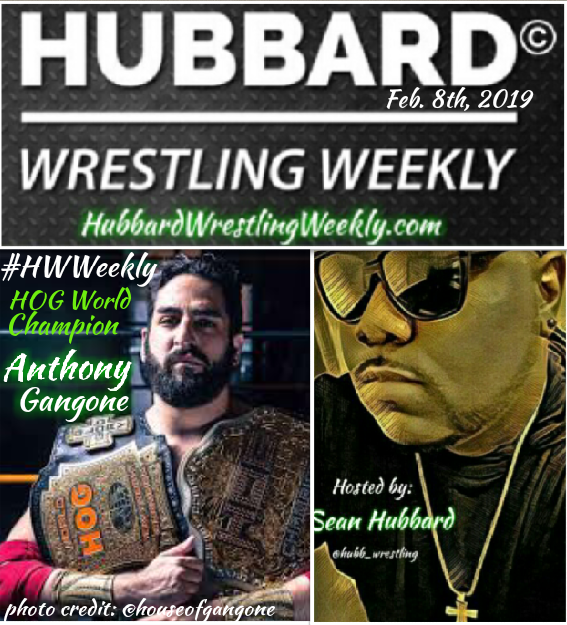 In this highly anticipated episode of the Hubbard Wrestling Weekly podcast, the House of Glory Heavyweight Champion of the World return just 24 hours before a major title defense to give the #HWWeekly listeners an update on his historic championship run and schedule. The Champion returns on this epic episode XXVI. Click, listen, enjoy.